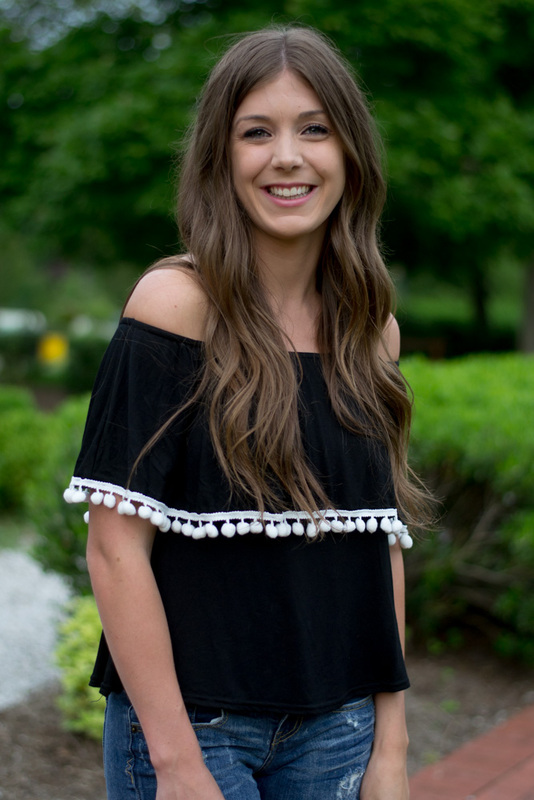 Y'all are probably tired of reading about off-shoulder tops and pom poms by now, but I had to share this adorable top! I mentioned in my May favorites post that Boohoo has become one of my favorite places to shop, they have a lot of cute clothes and some awesome deals. This top was only $16! Also, I feel obligated to bring attention to these sandals! They are almost identical to these Valentino sandals, but less than $25! If it's not obvious from this post, I love shopping at Target! They make great dupes of designer shoes and their accessories have been on point lately! I have been loving BooHoo lately! 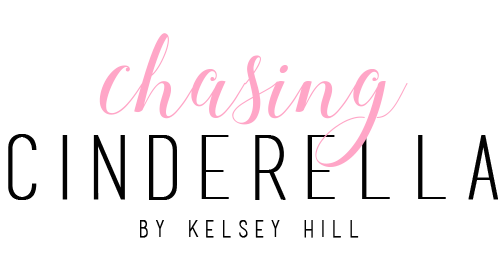 It's such a great place to find super cute clothes at a great price! Also, this top is just too cute. I have been really into pom poms lately! 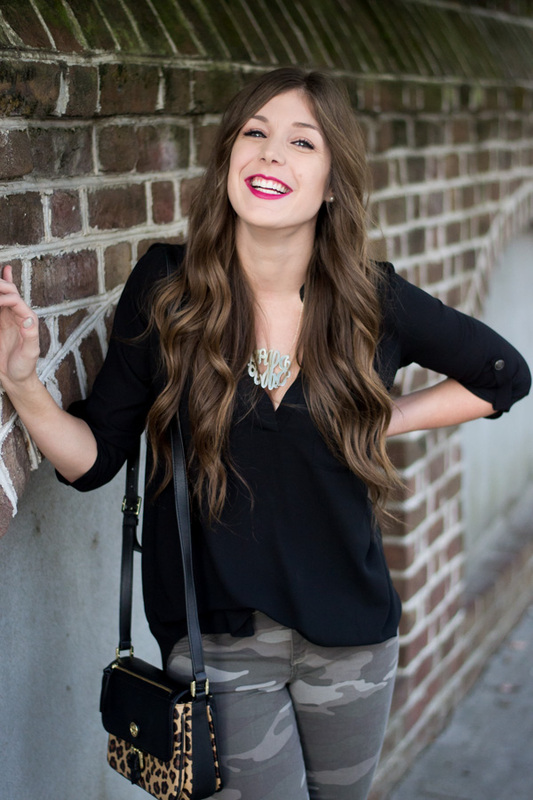 obsessing with that off the shoulder top! super cute and one of my favorite trends this year! So many cute things here! First your hair is gorge, I want long hair so baaaaad. 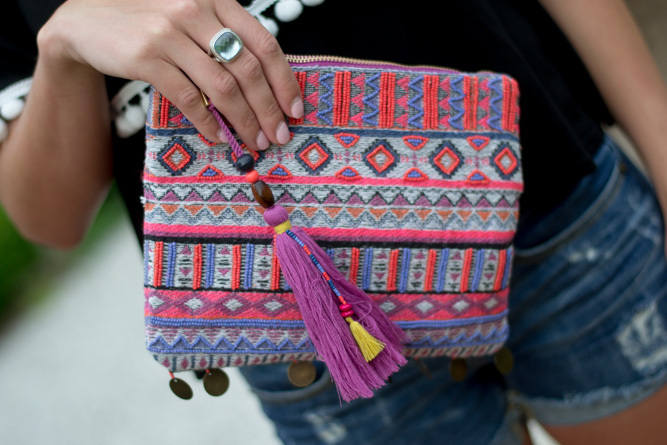 Then that little clutch (I am ordering as I speak) and your outfit it's so refreshing. Great post lady! Obsessed with that top!!! And that clutch!!! LOOOOOVE! Such a cute top!! It looks great on you, and your hair is absolutely beautiful! I don't live close to a Target and that might be the hardest part about living here - Love Target!